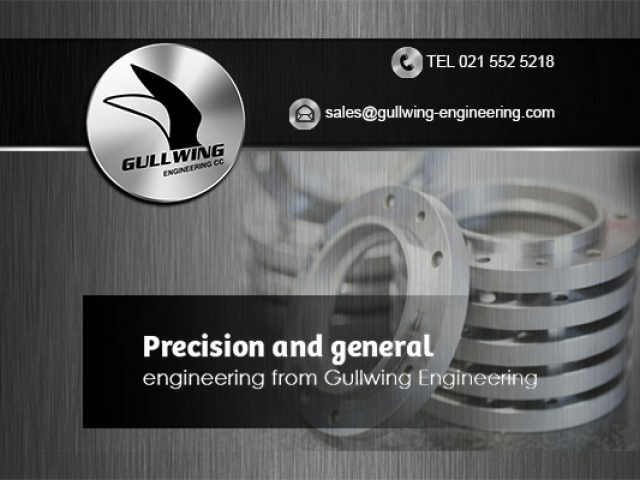 Our expert and trusted services have been provided to clients in the domestic and industrial sectors since 1992. 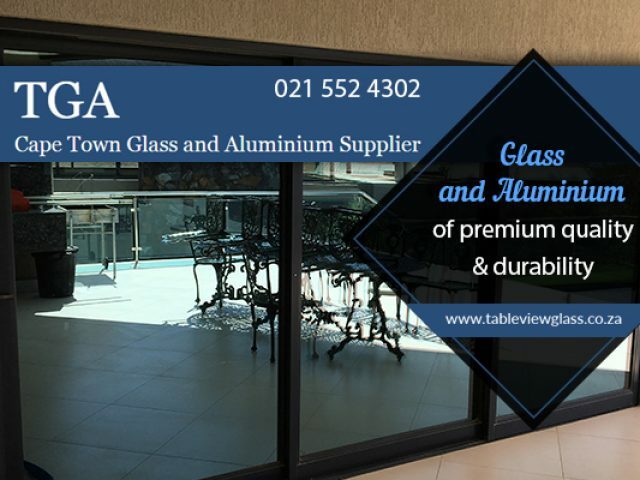 A wide range of superior quality glass and aluminium products. Builders and architects are definitely two professions which the modern world will not be able to exist without. All the buildings, no matter how big or small, that you see when you drive into any city, is the masterpiece of certain professionals. They had to carefully plan and execute the plan to make sure that the building adheres to all regulations in the industry. 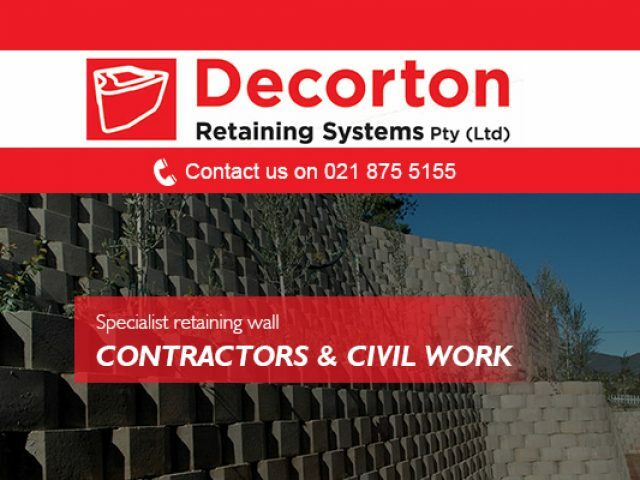 So, if you are planning on taking on a building or renovation project, be sure to get in touch with these builders and architects in Parow to make sure that your project runs smoothly. The construction of a building, a home, an office building, a school, or a shopping mall, it all takes a large amount of planning to make sure that all factors are taken care of. 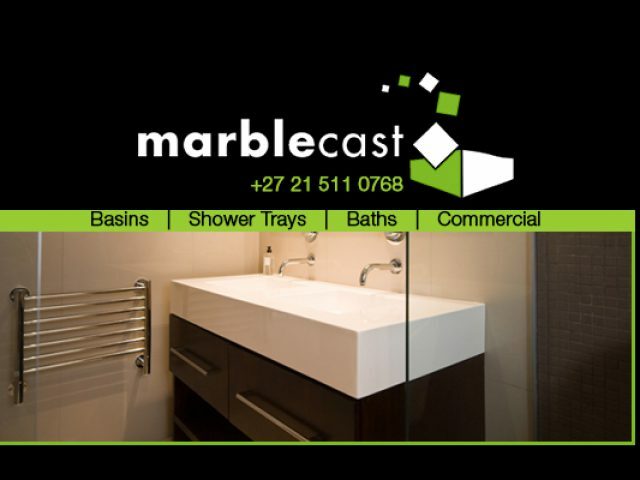 Plumbing, electric wiring, flooring, windows, bathroom structures, all need to be taken into consideration. 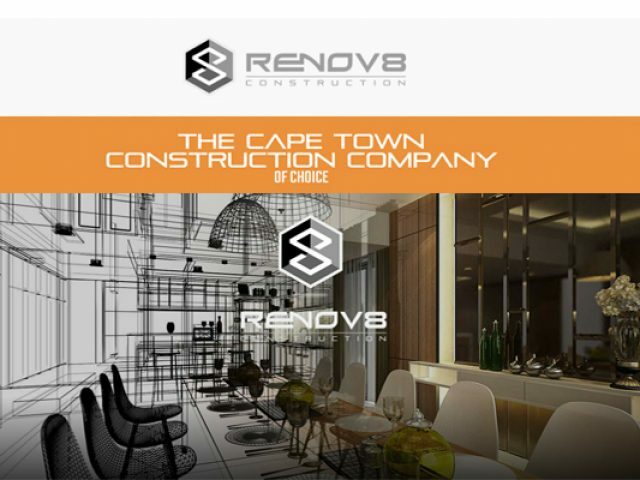 To make sure that these factors are implemented into your overall building plan, why not contact the builders and architects in Parow listed below? 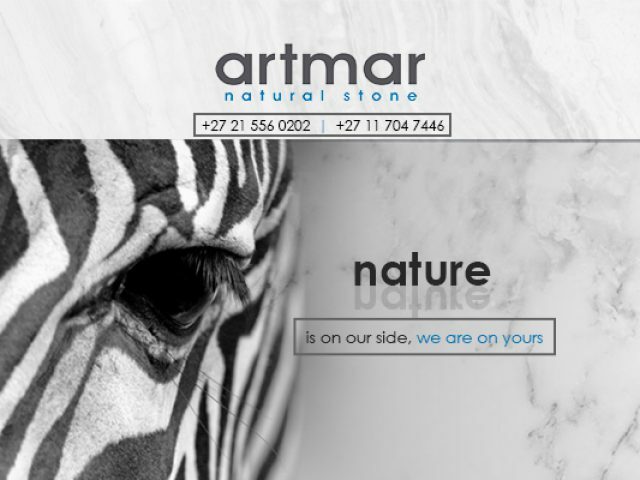 They will take care of all aspects of your project, by working along with other industry professionals.